You know that we are stronger, smarter, and more successful together. 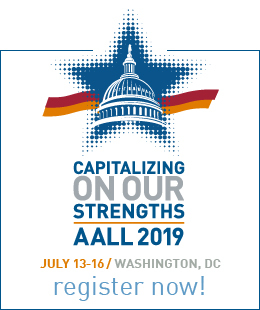 Help create an even more vibrant Association—invite your peers, colleagues, and staff to join AALL—through the AALL Member-Get-a-Member (MGAM) Program. The program empowers our members to serve as ambassadors, incentivizing recruitment efforts and increasing member engagement. Participating is easy. After you establish a connection with a potential member, simply ask them to enter your name in the “Referred By:” field on the online or printable member application. A new member is defined as a person who has never been an AALL member or who has not had active membership within the past three years. New members must identify referrers in the “Referred By” field on the member application. The calendar year—January 1 through December 31—is used to determine the number of recruits per recruiter. One $15 Amazon gift card. One entry into the yearly $500 Amazon gift card drawing. The top recruiter during each calendar year (January 1 through December 31) will win a $500 Amazon gift card. In the case of a tie, the top recruiter winner will be chosen randomly. There is no limit to the number of members that may be recruited by a member. Tell a Story. Share a time when AALL membership was essential to your career. Avoid using jargon and acronyms. Paint a Picture. 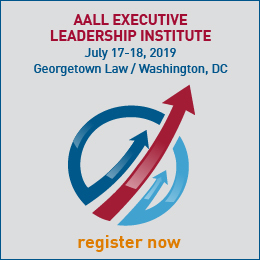 Use the AALL Brochure as an information guide or a reference for messaging the benefits of AALL. Make It a Game. Set a goal that you want to exceed. Better yet, “compete” against a few other members. Focus on Benefits, Not Features. Explain why AALL membership helps you solve problems; ask prospective members what they need to do their best job. Utilize AALLNET. What better way to illustrate all of the features of membership? Get Social. 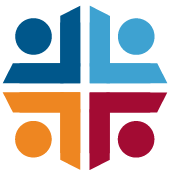 Spread the word about AALL and the profession through your social media accounts. Be Prepared. Always have an MGAM referral card handy. Keep a Record. Make a list of the members you recruit.